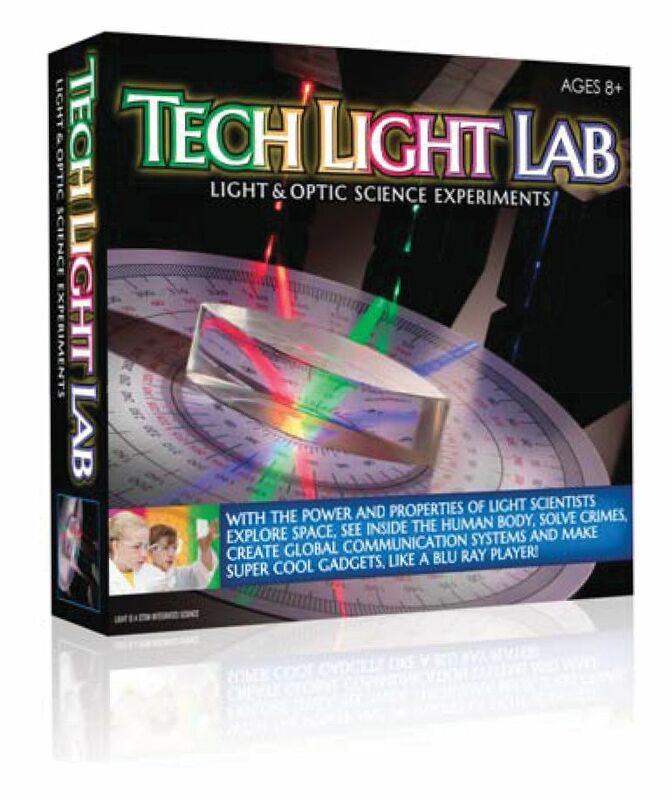 An educational light experiment kit students will really enjoy. With the power and properties of light, scientists explore space, see inside the human body, solve crimes and create global communications systems. 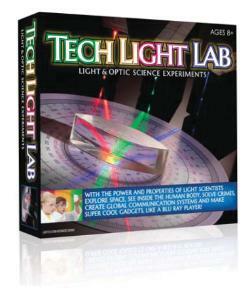 Discover their secrets with The Tech Light Lab, a light experiment kit. 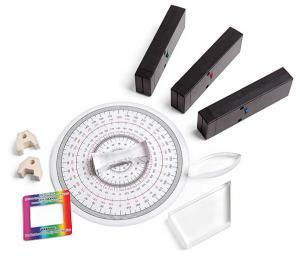 Learn how to bend, bounce and blend light with three high tech light sources, lenses, mirrors and an activity guide full of fun and learning.